Yes!!! 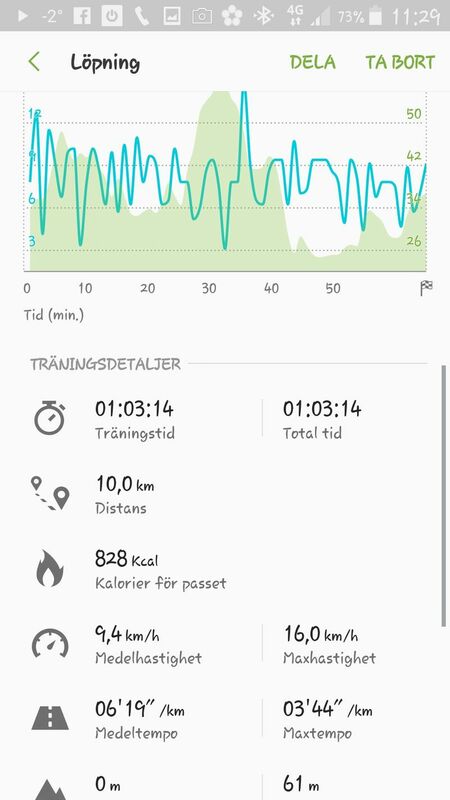 I did it, ran my first 10km of the year and in an excellent time too! 63 minutes is really really good as the last time I ran it was beginning of December and in 62 minutes. Can only applauded myself for a job well done. That I still can surprise myself and overcome my hurdles!